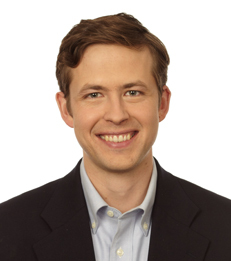 John Horton joined New York University Stern School of Business in September 2013 as an Assistant Professor of Information, Operations and Management Sciences. Professor Horton's research focuses on the intersection of labor economics, market design and information systems. He is particularly interested in improving the efficiency and equity of matching markets. After completing his Ph.D. and prior to joining Stern, Professor Horton served for two years as the staff economist for oDesk, an online labor market. Professor Horton received a B.S. in Mathematics from the United States Military Academy at West Point and a Ph.D. in Public Policy from Harvard University.